Once a month I’m going to briefly mention what I’m doing with these devices (Macbook, iPad, Nexus 5). That other part will be some interesting sites on the Internet. Any websites that you want to include on “These and That”? Attention Apple Products Users . Apple through the Itunes Store is offering 12 days of gifts until Jan 6th. Today is a download of the Martin Scorcese Film Hugo. It´s a download with a value of $19.99. 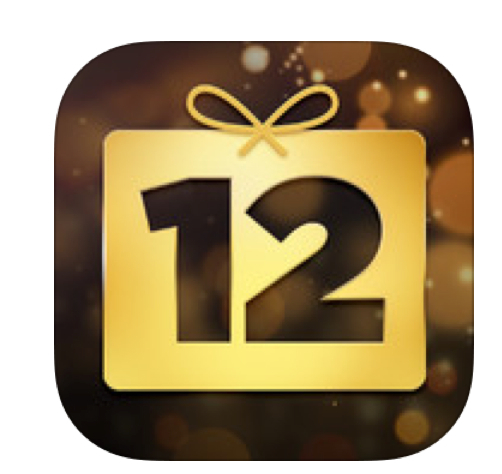 You can find the app in the App store under ¨12 Days¨. 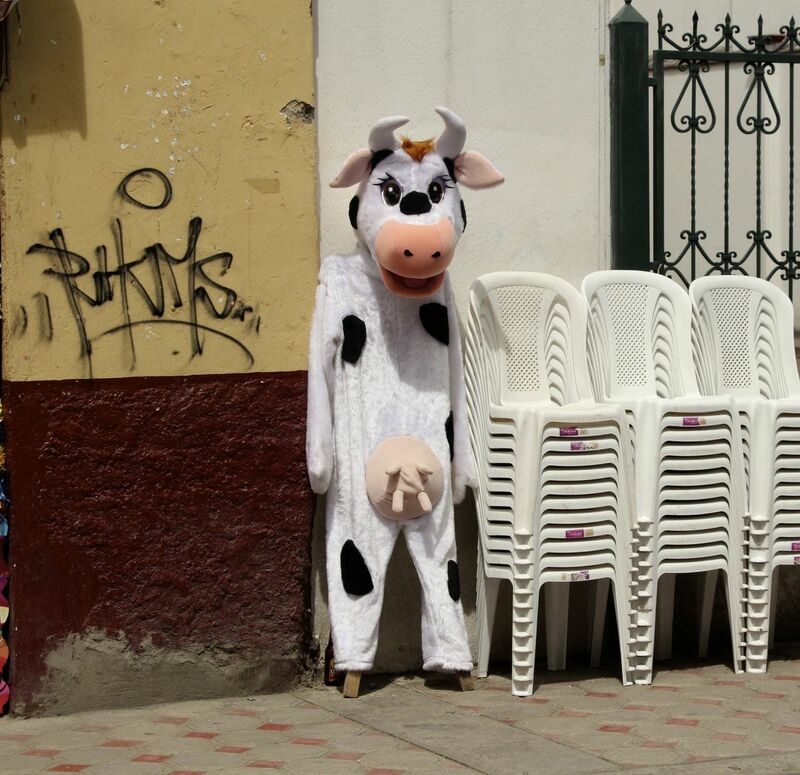 You may need a VPN if you´re in Ecuador but certainly worth a try if you don´t have one. Finally, my good friend Alan from Mississippi sent me a great video link tutorial on how to better search Google. Well worth a look. I have been following Tara Calishain, the author of Researchbuzz for over 10 years. She covers technology and cats with a sage perspective. This is a must have resource. 2. Digital Inspiration is you goto site for Google tips and tricks and general suggestions on technology shortcuts. I have been browsing some of my favorite sites and found these gems. Some are time sensitive. Research Buzz is one of my favorite blogs. In this video I show how Tara created a specialized Google Search to limit your queries to just State web sites. This is very helpful when you are looking for state specific info and want to quickly target the best information.